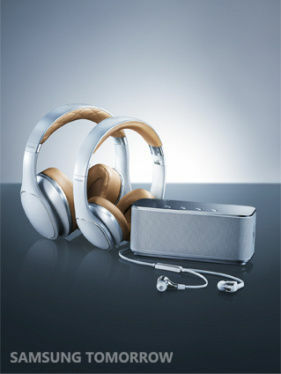 Samsung unveils 'Levelâ€™ a New Series of Premium mobile audio products. Samsung Electronics has announced four new audio products under its 'Level' series called Level Over, Level On, Level In, and Level Box. The audio products will allow users to take calls while listening to any type of audio. The products will be available from mid-May in most markets and can also be purchased from the Samsung online store. The company stated in a press release, that the Level series offers a range of audio accessories with organic sound quality and portability that give mobile users the best possible sound experience for their smartphone or tablet. Level Box is a premium and compact Bluetooth speaker with a solid metal design and a full metal grille. The system has a (56mm) stereo speaker, a passive radiator and delivers high quality sound. 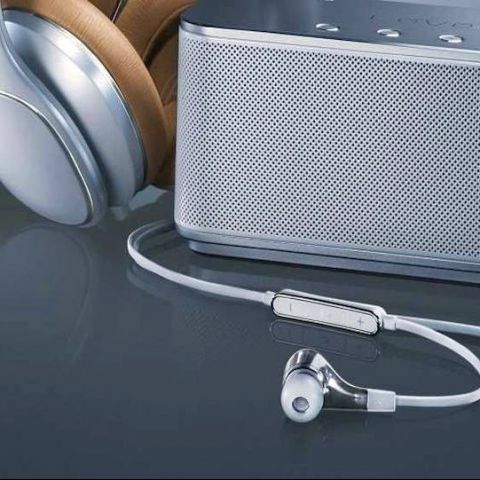 According to Samsung, the speaker has a dedicated hardware design that provides noise reduction and echo cancellation, and comes with a built-in microphone. Samsung says the Level Box delivers over 15 hours of continuous playback. The company's flagship Level Over over-the-ear wireless headset features HD organic sound and a comfortable ergonomic design, with touch controls and wireless Bluetooth pairing. 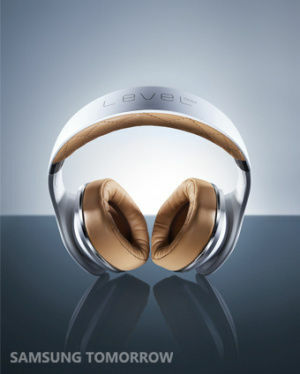 The Level On and Level In, both have a compact design and offer an immersive sound experience. Samsung says that both the speakers let users enjoy music in low, mid, and high sound naturally. "Samsung understands the importance of music and audio in the lives of our consumers," said JK Shin, CEO and Head of IT & Mobile Communication at Samsung Electronics. "With the Level series, we have crafted an incredible line of audio products designed for the mobile user with organic sound, premium design aesthetics, and optimized mobile audio controls." how to increase default sound level of samsung grand ! is sony mobile use Gorilla glass in its Z series? Why size of storage devices decreasing daya by day?